Leave a lasting legacy by donating your body to science. 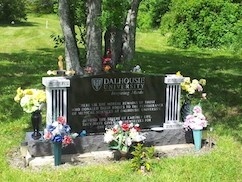 Find out more about Dalhousie's Human Body Donation Program. Partnering with Dalhousie University to conduct research to prevent, repair and reverse damage to the brain and spinal cord. 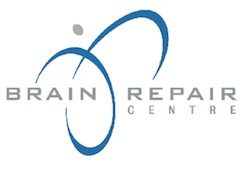 Find our more about the Brain Repair Centre. Develop a practical understanding of the nervous system so you can make a difference in the lives of those struggling with diseases like ALS, epilepsy and Alzheimer's disease. Uncover the wonder of the human body through the study of anatomy in modern teaching laboratories. Work side-by-side with seasoned researchers who are striving to improve our understanding, diagnosis and treatment of neurological problems. The mission of our department is to foster research and training in neuroscience that advances the understanding and treatment of diseases of the nervous system. 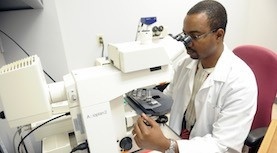 Learn from and work alongside dedicated, highly experienced research faculty and staff.